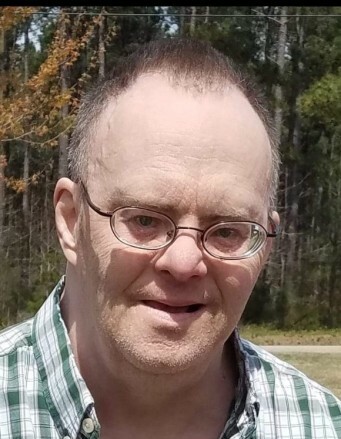 Mr. Leroy Sims, Jr., 60, of Lancaster, SC, passed away Thursday, February 7, 2019 at Springs Memorial Hospital, Lancaster, SC. Funeral service will be 11:00 a.m. Saturday, February 9, 2019 at Faith Baptist Church, 825 N. Main St., Clover, SC with the Rev. Bruce Kiser and Rev. Eddie Thompson officiating. Interment will be in Lakeview Memory Gardens. The family will receive friends 1 hour before the service at the Church. Mr. Sims was born December 13, 1958 in High Point, NC to Christine P. Sims and the late Leroy Sims. He was preceded in death by a brother, Clyde Sims and a sister, Dorothy Taylor. Survivors are his mother Christine Pate Sims; brother Larry Don Sims (Gladys); sister JoAnn S. Peters (Nathan); nieces Angie Hester, Taylor Peters, Kristy Wood; and nephews Tyler Peters, Chaney Sims, Steve Sims, Scotty Schuler, Chris Schuler, Steven Wood; and great niece Aniyah Robbins.